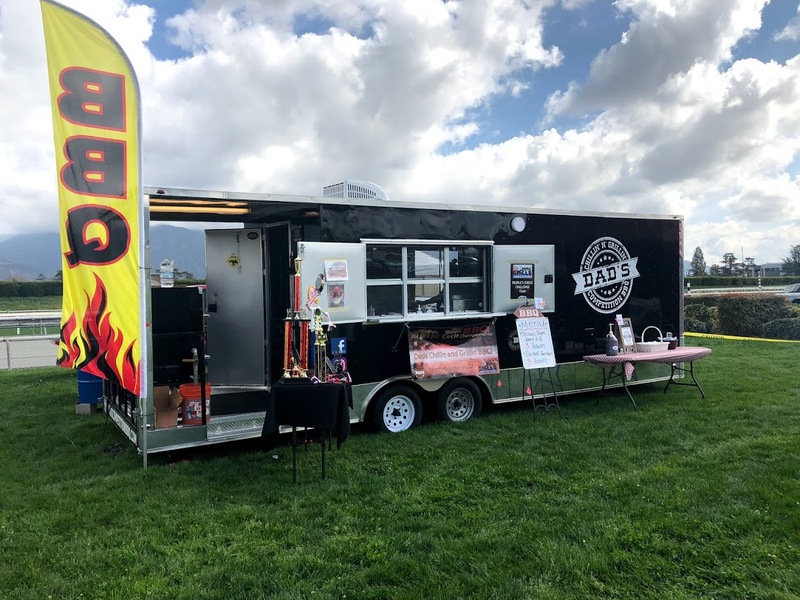 Dad's BBQ and Catering – What "REAL BBQ" should taste like! 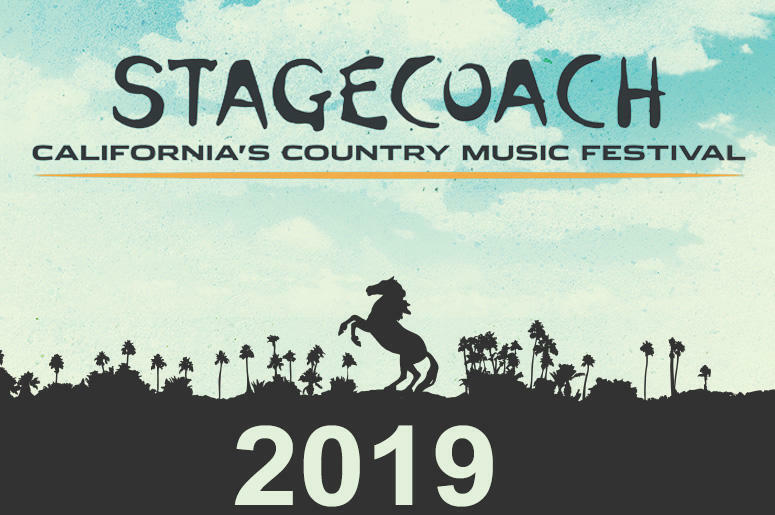 Dad's BBQ has once again been invited to serve their fantastic food at Stagecoach this year. Stop by and see us and try our delicious Ribs and Brisket! 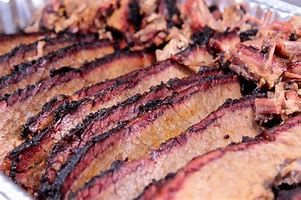 Our Brisket is smoked for over 10 hours with a mixture of Pecan wood for a sweet smokey flavor. 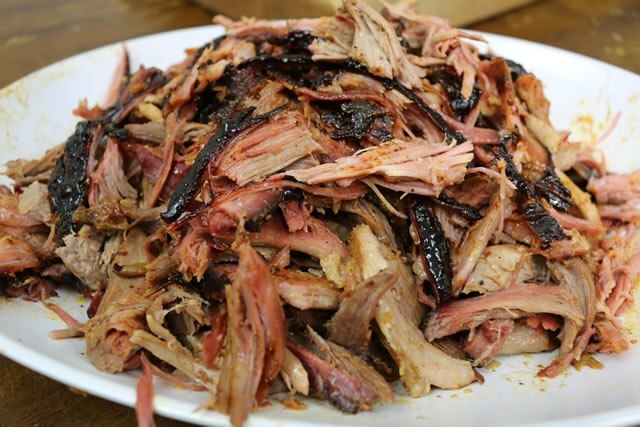 Our Pork Butts are hand rubbed and smoked for over 12 hours to perfection! 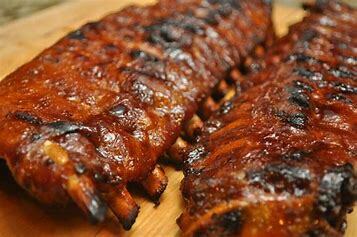 Sweet St. Louis or Baby Back ribs falling off the bone with just the right amount of smoke and rubs. 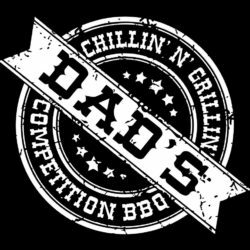 Dad's BBQ started out as a competition BBQ team, yep just as you see on TV. 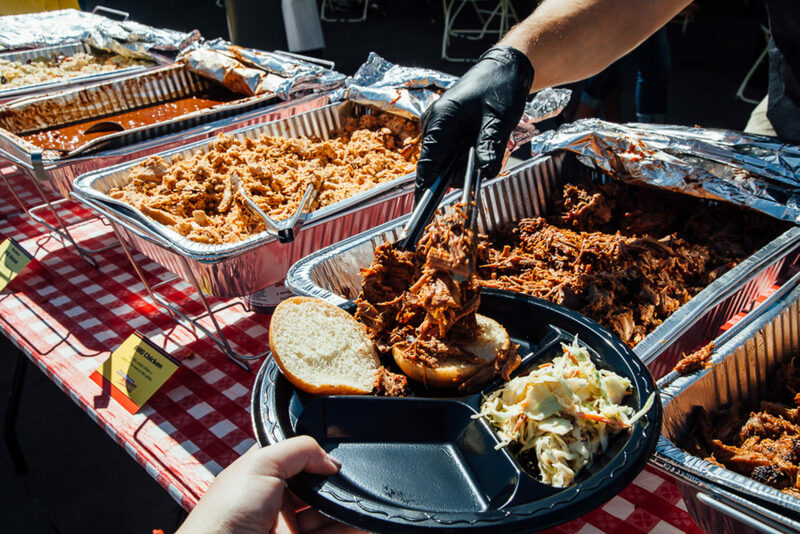 With the success and requests from food critics, Dad's BBQ started providing meals for all to enjoy!